The Trump administration is attempting to seize on a week of good political capital following special counsel Robert Mueller’s report findings by concurring with a federal judge’s determination that the framework of Obamacare is unconstitutional. Republican attempts to use its united government were stymied by the late Sen. John McCain’s vote against the legislation, essentially ending all further attempts. 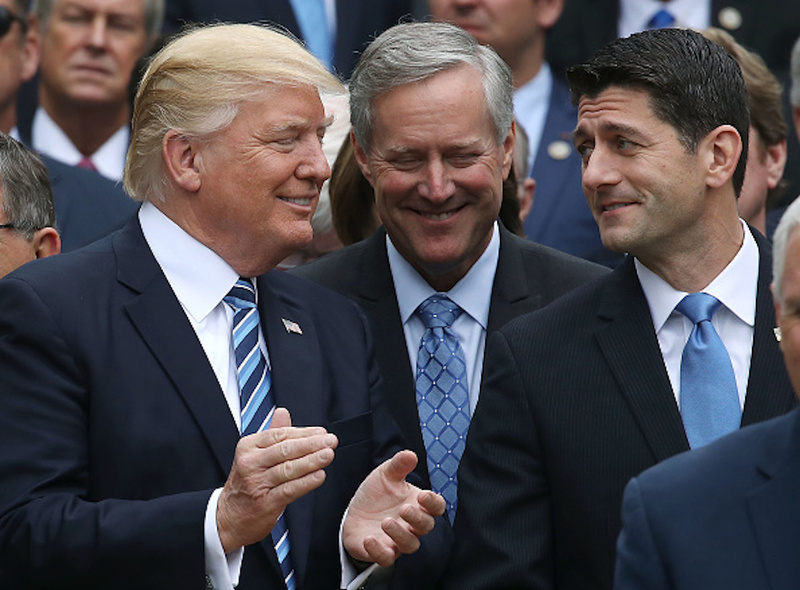 Trump did succeed in removing the Obamacare “individual mandate” in his tax reform legislation, which penalized citizens for not having healthcare. An official familiar with the administration’s actions pointed to Trump’s repeated campaign pledge to repeal and replace the Obamacare framework, as well as the president’s previous tweet celebrating the decision. The official said that the DOJ concurrence was meant, in part, to accelerate talks with Democratic lawmakers over potential fixes to the healthcare system and eventual negotiations on prescription drug prices. Another official uninvolved in the decision was baffled by the DOJ concurrence, noting that repealing Obamacare without a viable replacement would a political boon to Democrats running against Trump in 2020. The official also wondered why the DOJ would pursue such a controversial course of action while the administration is basking in the glow of the special counsel’s findings.